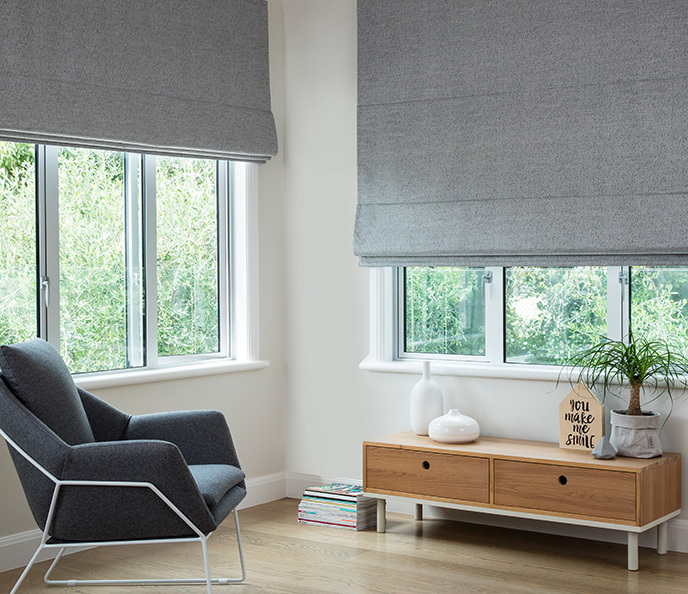 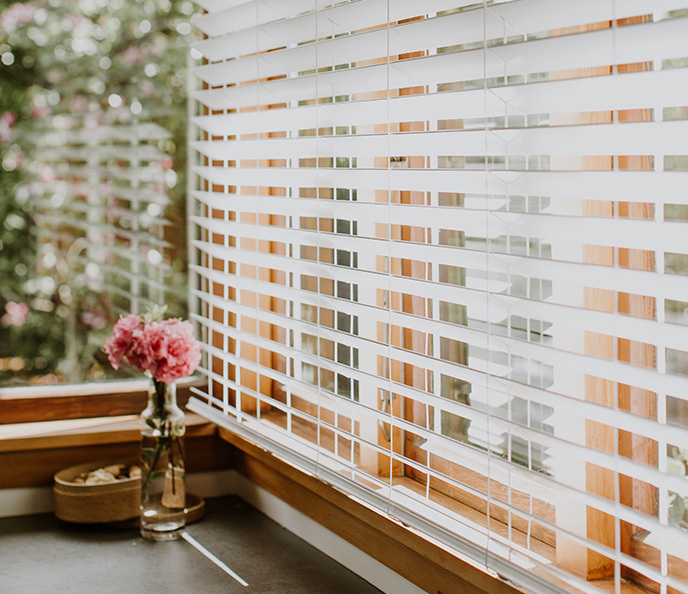 Blinds are a stylish and simple way to control natural light, heat and privacy and are perfect for achieving many different looks. 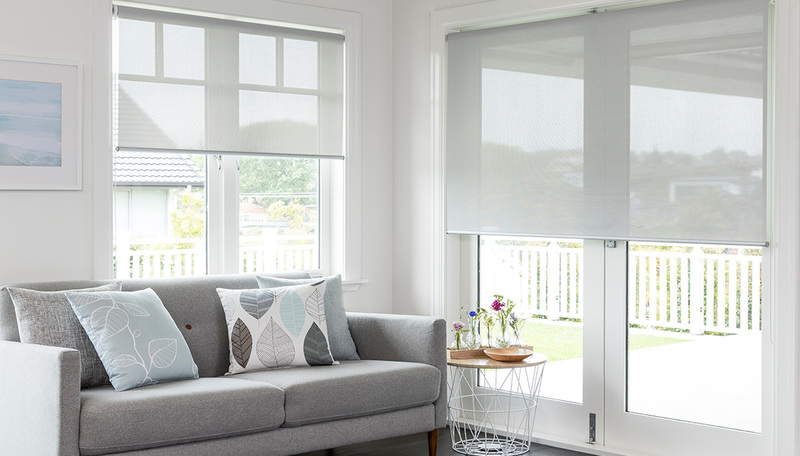 They are a cost effective window treatment available in a wide range of designs and colours to suit any décor. 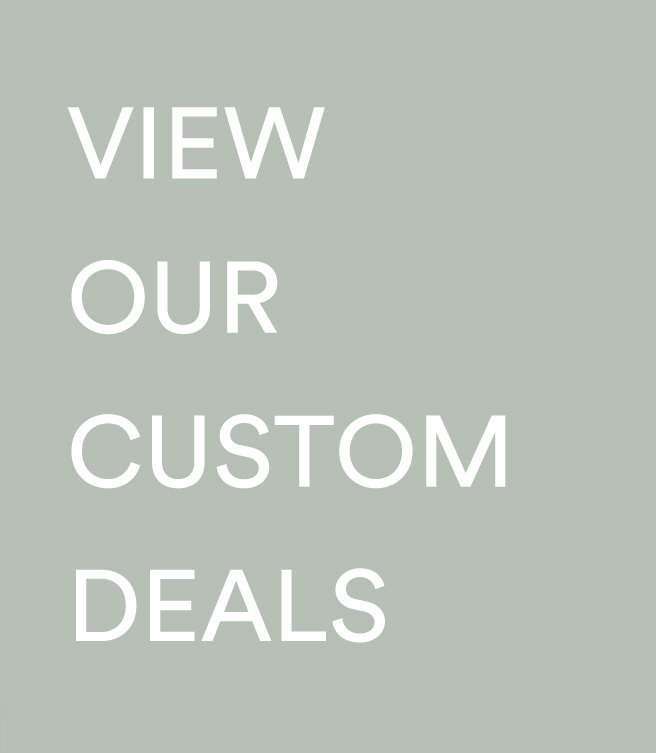 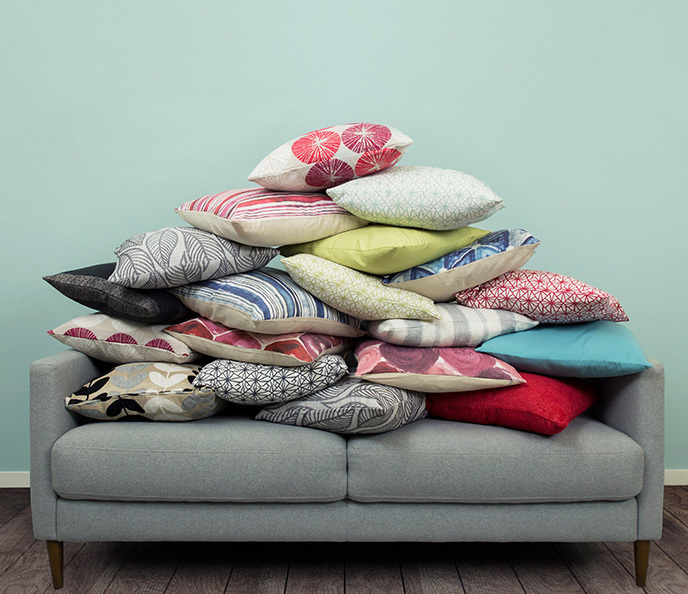 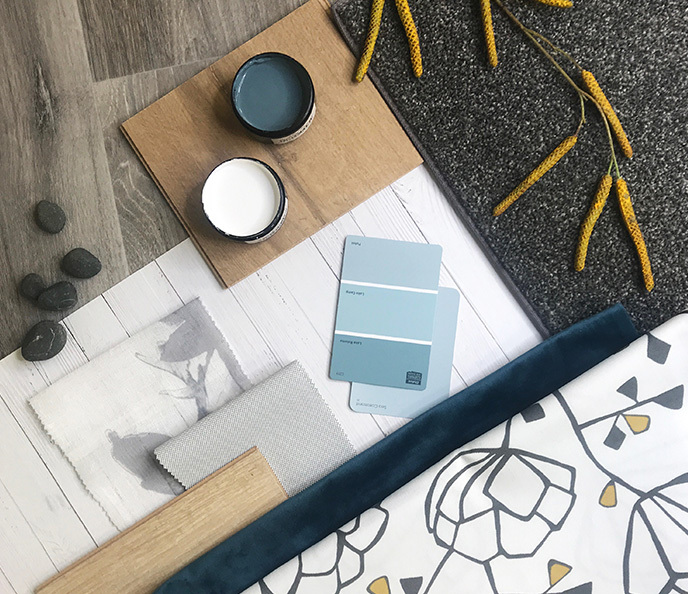 Get a designer look on a budget and redecorate today! 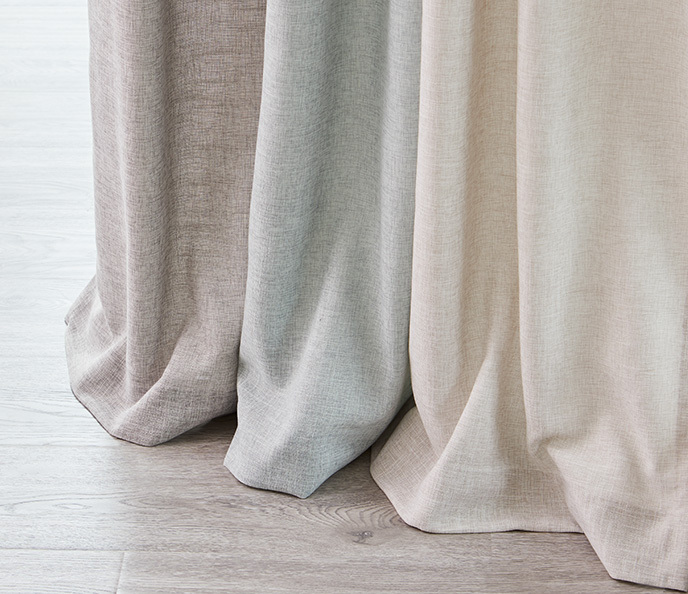 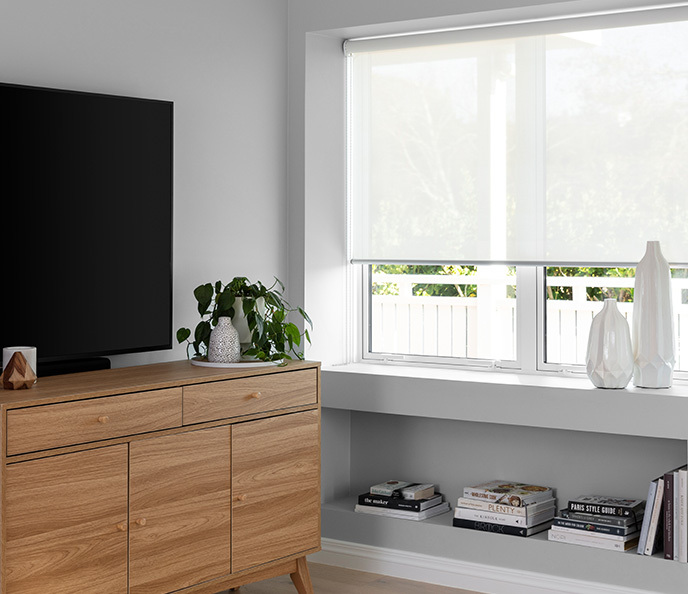 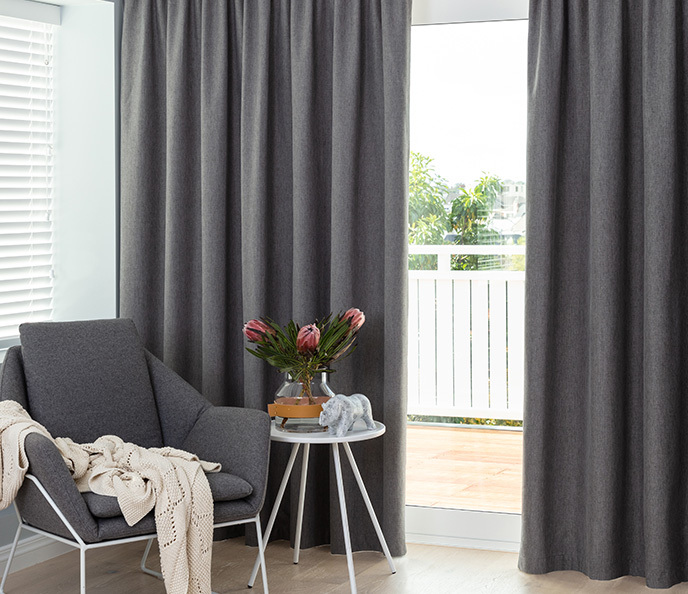 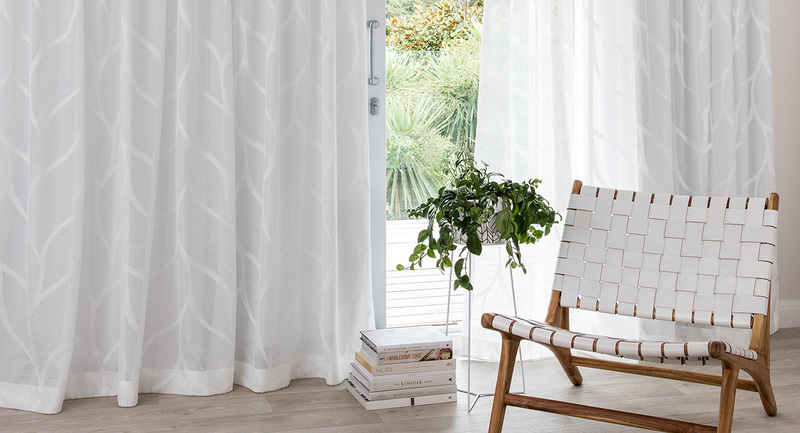 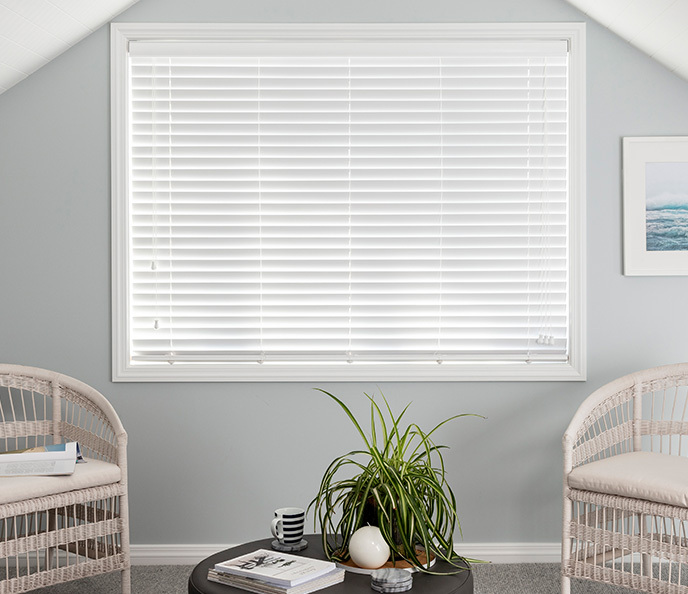 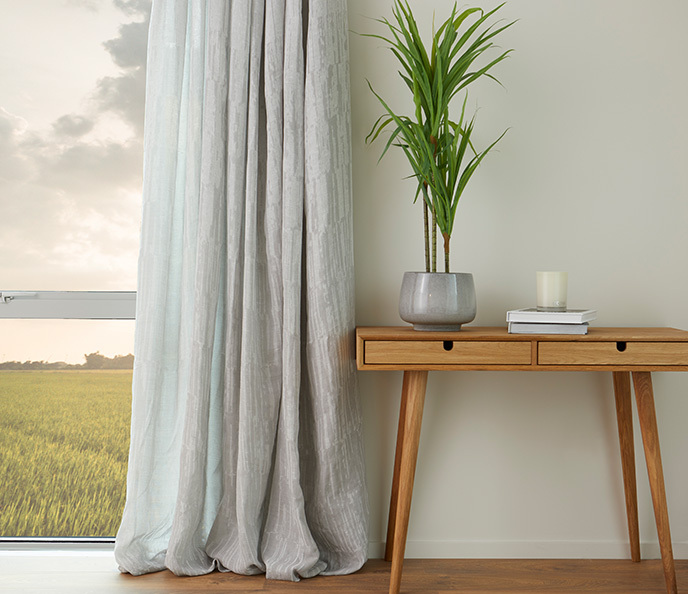 Choose from our most popular blinds to give you an up to date designer look. 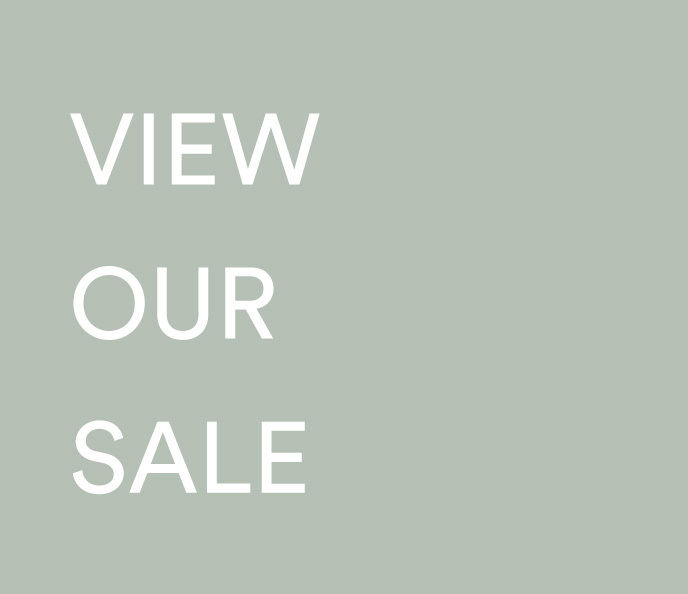 Follow our easy how to measure guide here.